Team SmackDown Men And Women's Teams Revealed For WWE Survivor Series - Wrestling Inc. 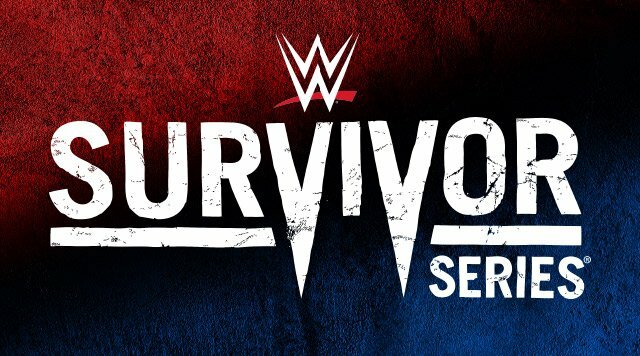 In an update from our earlier post on WWE Survivor Series changes revealed at today's SmackDown TV tapings in England, we now know that the men's Team SmackDown will feature the following Superstars - Samoa Joe, Rey Mysterio, The Miz, Daniel Bryan and SmackDown Commissioner Shane McMahon. Bryan and Miz are the Co-Team Captains. It was also revealed that the women's Team SmackDown will feature Naomi, Sonya Deville, Asuka, Carmella and Charlotte Flair. No word yet on the Team Captain for the blue brand women's team but it could end up being Flair.